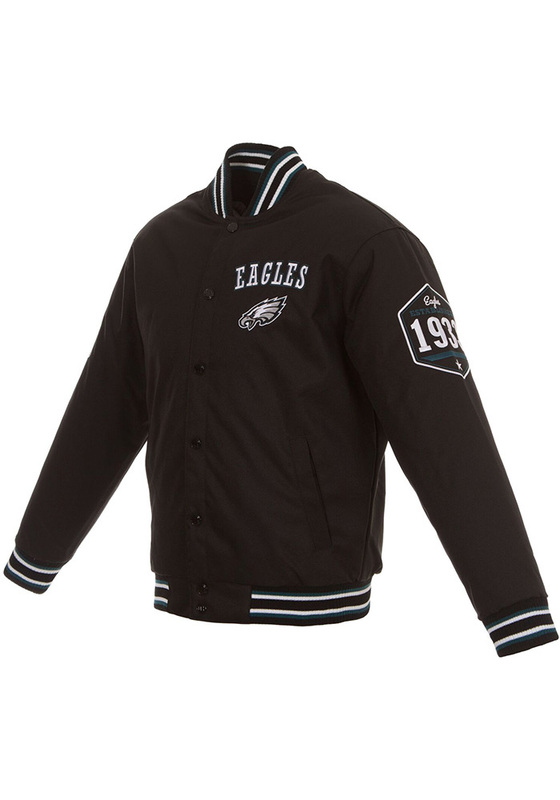 Add a layer to your gameday look with this Philadelphia Eagles Black Game Changer Heavyweight Jacket! 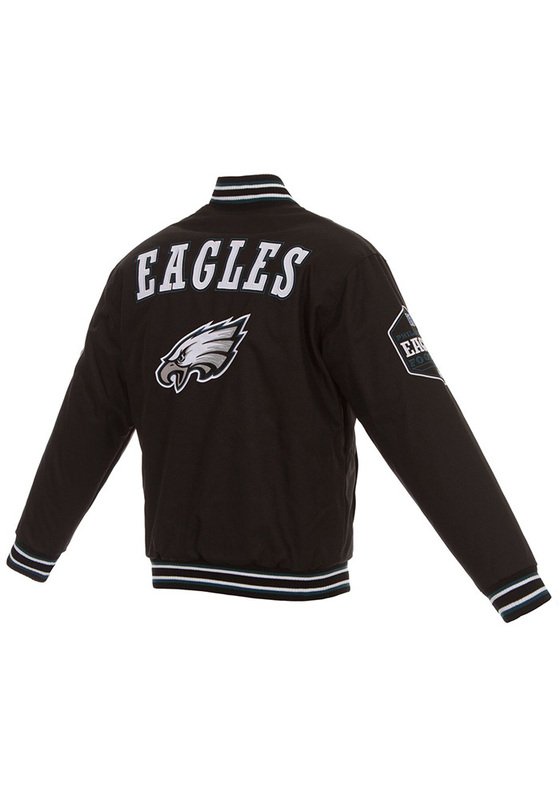 Stay warm in cooler weather as you cheer on the Eagles in this great Winter Coat. With a Jacket with team graphic on chest., you'll be the most comfortably warm and stylish while at the game.